I hope that you had a wonderful Thanksgiving. I know I ate way too much, as always, but it sure was yummy! I've been working hard on getting my Christmas quilt top finished. The pieced border was the last thing to put on and I am in love with the scrappy prettiness of it. I especially like the touch of black with the other colors. It just gives it a bit of a pop! Have you been following the fun on Instagram? 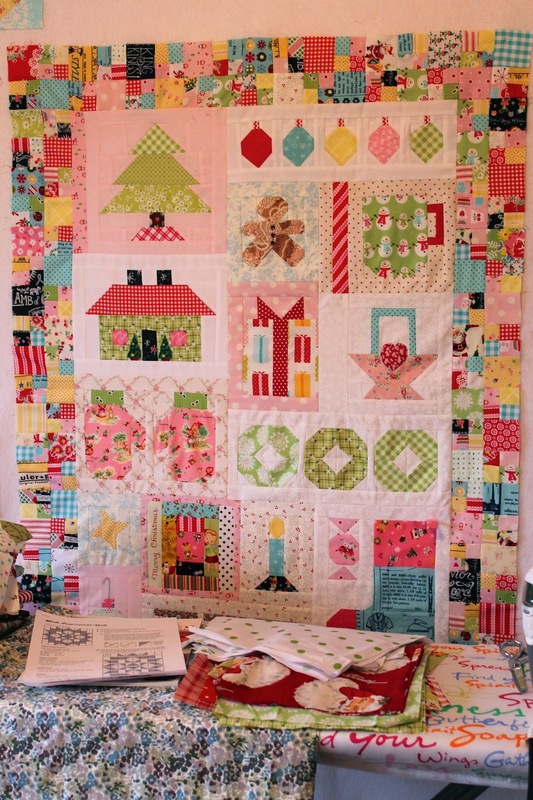 Checkout the hashtag #haveyourselfaquiltylittlechristmas to see all of the gorgeous quilts and the new snowman label block Lori posted. 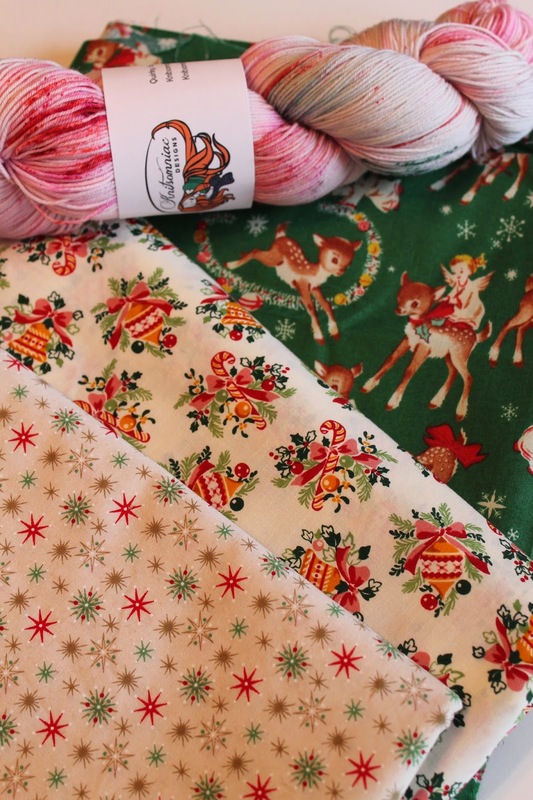 Wherever I go, I keep picking up pretty Christmas fabric and yarn. This is my favorite time of year for sewing and though it gets crazy, I love it! 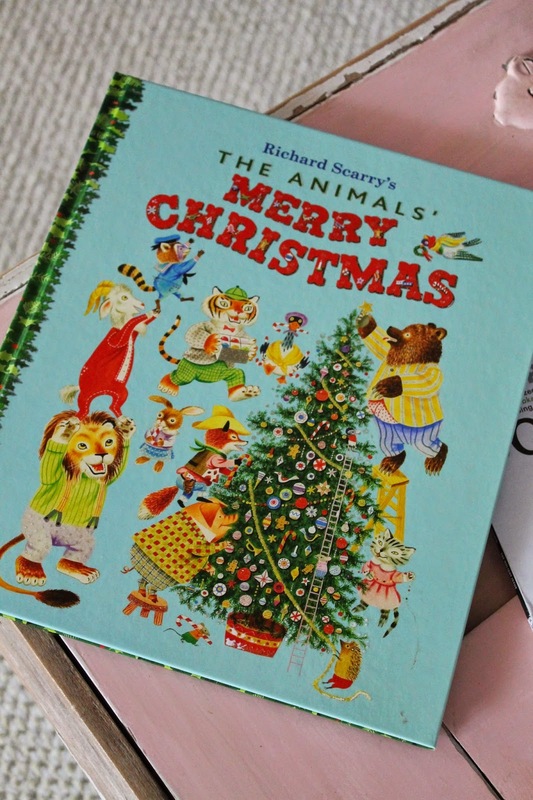 When the kids were growing up I would purchase a new Christmas book each year. I fell away from this tradition once they got into high school. I decided to start the tradition up again and purchased this Richard Scarry book. The kids may be in college and grad school, but we still enjoy these stories and hopefully, someday, I will have grandbabies! A happy Monday to you! your quilt looks great. cute fabric too. 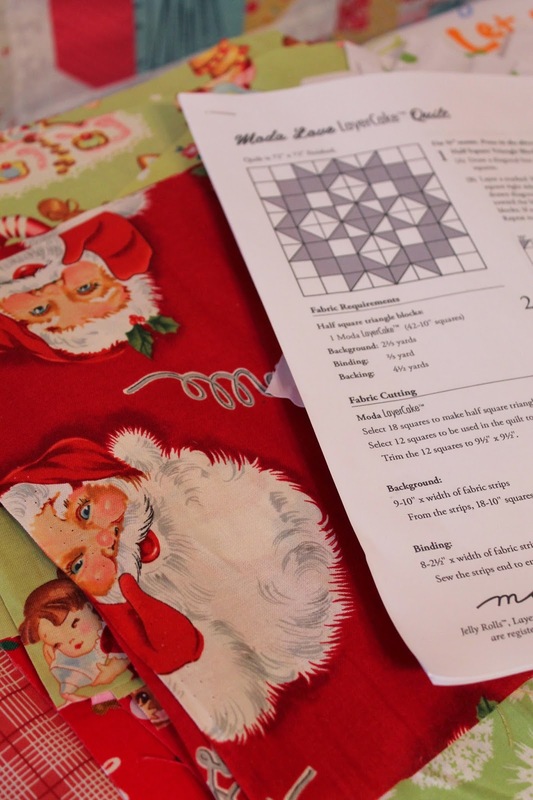 Your Christmas quilt turned out so cute. Love the scrappy border. 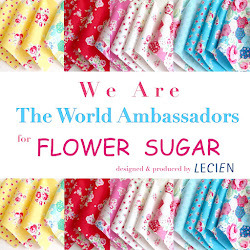 Your vintage look fabrics are wonderful. Where did you find them. Guess I need to get out more. Have not seen any like that. Wish I would have done Lori's quilt along. Uh-oh forgot to say I like your new blog look. I love that quilt Renee! I have been following on instagram and loving all the beautiful quilts I'm seeing in Lori's quilt along. Some day I may have time to do one of my own. I love the new blog look!